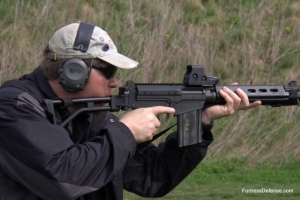 Frank has been a firearms instructor for over 15 years. 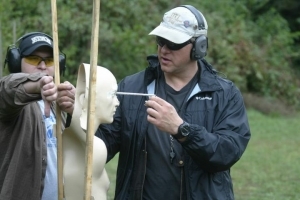 As a senior staff instructor for Defense Training International (DTI), he has trained thousands of citizens, police, and military in the art of defensive firearms, and is the author of the DTI Instructors’ Standards Manual. Frank specializes in the effective instruction of female students and regularly speaks on defensive issues for women’s groups and community watch organizations. His articles are also regularly published on the web, and are first found at Guns Save Life.